What is the South Carolina Department of Natural Resources, and how can I get involved?  The South Carolina Department of Natural Resources (SCDNR) serves as the principal advocate for and steward of South Carolina’s natural resources. This mission involves a network of staff, programs and research that covers the entire state, from the mountains to the coast. You may know about some of SCDNR’s services because you have purchased a hunting and fishing license, or visited one of our offices to register your boat. But this is just the tip of the iceberg. SCDNR also hosts events such as nature hikes, fishing rodeos, archery and shooting tournaments, outdoor camps, hunting and boating education classes and much more. When you connect with SCDNR through social media and South Carolina WILD, you’ll have all the resources you’ll need – right at your fingertips – to get you out the door, on a trail, in the field or on the water. Get to know us at the SCDNR. There are opportunities and resources available for young people like you who love to fish, hunt, hike and care for our state’s natural resources.